The aim of the team at Lifecast Body Simulation is to make medical manikins that are both affordable and realistic. We have concentrated on building our Manikins with the maximum of realism, but with the minimum of technology. 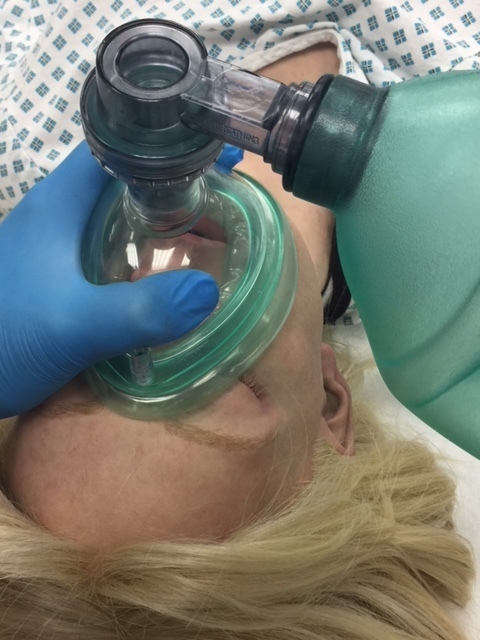 Our solution to clinical monitoring (and defibrillation/pacing/cardioversion) is to use simulation systems that are external to the manikin itself. Designed and produced in Great Britain to the highest quality, the range currently includes a newborn baby, a toddler, child, young adult & an older adult. Based on the scan of a real infant, the New Born Baby features life like fine details such as veins and underlying structures as well as optional hair. An optional umbilical cord is available, as well as a wide range of ethnicities. Created to an average new born weight and size, the New Born Baby encourages more natural handling, bringing a new level of realism to medical training. Based on 3d scans of real children, the Lifecast Resuscitation Toddler features fine details such as veins, hair, and an airway and articulated mouth for airway management. Upper Airway Mouth, Teeth & Jaw, Bag Valve Mask Ventilation, Intubatable, Lower Jaw Manipulation.